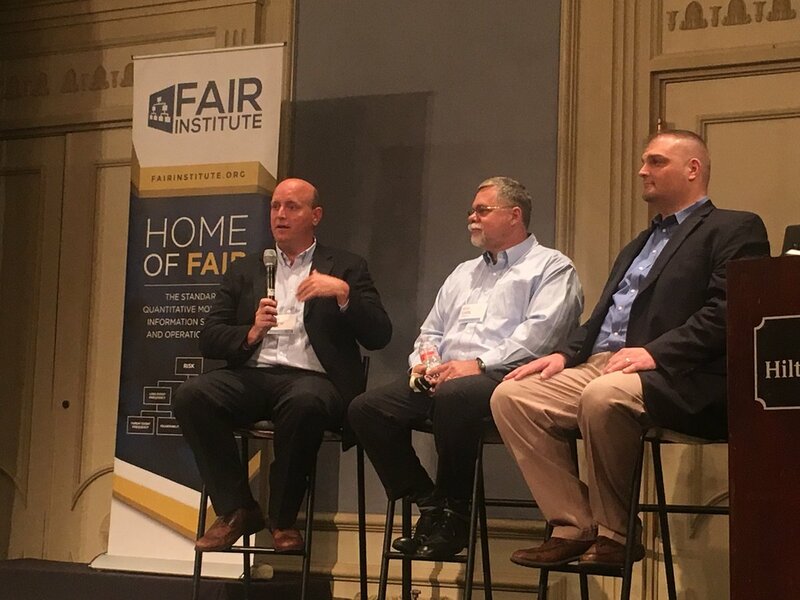 We hope that you're already planning to attend FAIR Institute's annual FAIR Conference, FAIRCON18, later this year on October 16 and 17. Take advantage of our "Early Bird" pricing special, available through April 30, by clicking here. However, you may be interested in doing more than just attending! If you are a passionate FAIR Institute member and have a message to share, we welcome you to submit an application to us for consideration by Friday, June 1, 2018. Any FAIR Institute Member attending FAIRCON18 can apply to be a speaker or panelist! This is a fantastic opportunity to gain exposure and solicit new ideas and feedback from industry experts and peers. If selected to speak, final presentations, including all relevant case study materials, must be submitted by Monday, September 24, 2018. We look forward to seeing you at Carnegie Mellon University in October! Don't forget to use our official hashtag #FAIRCON18 as you share your excitement for the upcoming conference online. Email us by June 1 with your name, a brief bio and contact information, along with a short summary of what you would like to speak on at FAIRCON18. Please include "FAIRCON18 Speaker Application" in your email's subject line. We will notify you if you have been chosen to participate as a FAIRCON18 speaker.